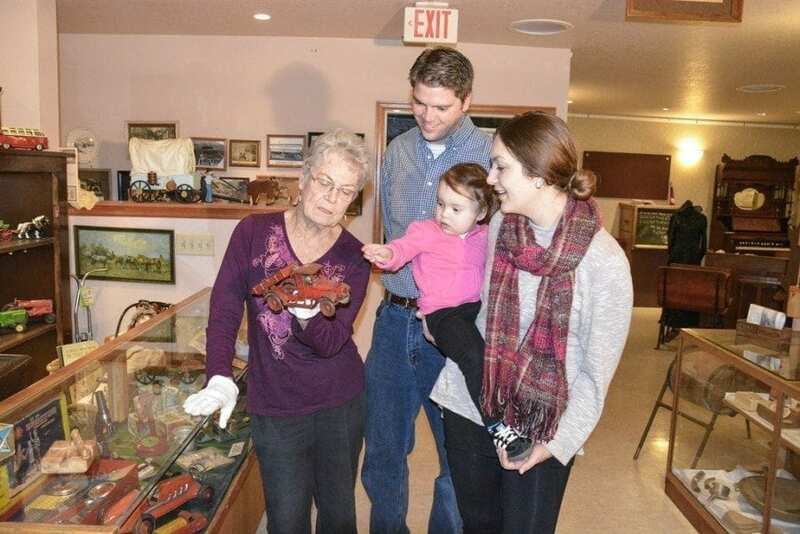 WASHOUGAL — After a four-month closure, the Two Rivers Heritage Museum in Washougal will reopen to visitors on Thu., March 2. On Sat., March 4, from 11 a.m. to 3 p.m., the museum staff will host an open house to celebrate the reopening and greet old and new visitors to see the newly enhanced displays and artifacts. Regular admission will be $1 off during the March 4 open house. The museum has been closed for four months to give staff time to enhance several displays and do regular maintenance. In a press release about the museum’s reopening, Camas-Washougal Historical Society President Jim Cobb said volunteer curators, board members and new historical society members have been working to make the museum more attractive to visitors — creating a mini-library, organizing and inventorying stored artifacts, installing new flooring and freshening displays. “The museum may have been closed but it was very busy this winter,” Cobb said. 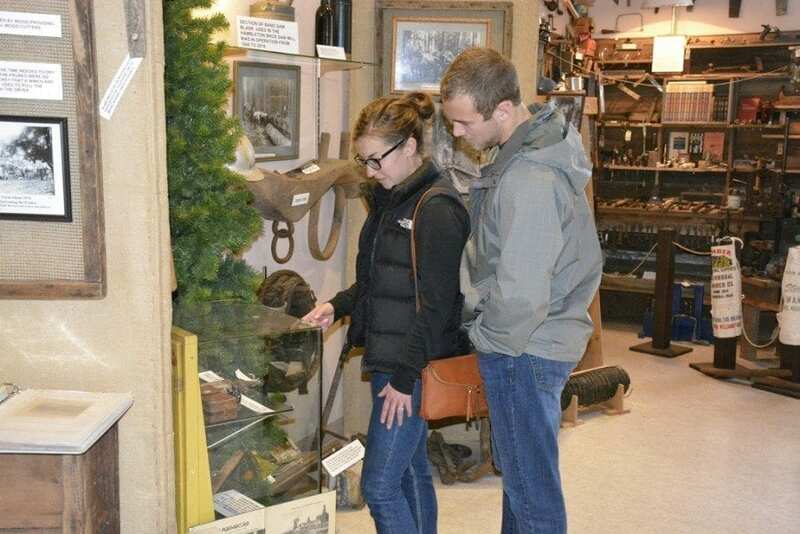 The Two Rivers Heritage Museum, at 1 Durgan St., Washougal, is open March through October. Regular hours are 11 a.m. to 3 p.m., Thursday through Saturday. Admission costs are $5 for adults, $4 for seniors, $2 for students and free for children ages 5 and younger. Camas-Washougal Historical Society members also get in free. Group tours are available any day of the week, by appointment. To schedule a tour, call (360) 835-8742. Interested in joining the Camas-Washougal Historical Society to help support additional historic presentations and preservation of local history? Membership and volunteer information will be available at the March 4 open house, or visit www.2rhm.com to learn more about the historical society and the Two Rivers Heritage Museum.